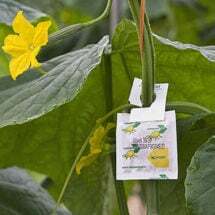 Broad spectrum insect and spider mite control. 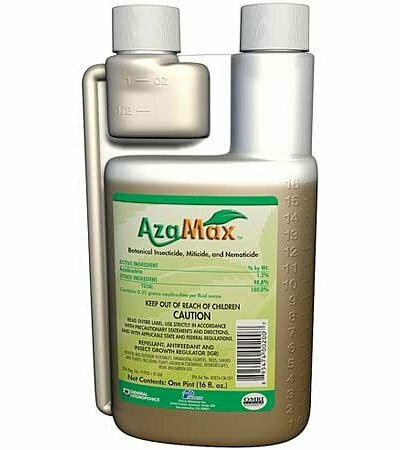 General Hydroponics AzaMax contains 1.2% Azadirachtin, an antifeedant and insect growth regulator (IGR) — controls pests through starvation and growth disruption. 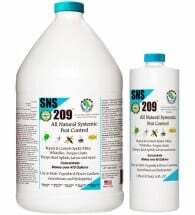 Works as well as synthetic insecticides, but without the environmental impact. Can be applied up to the time or day of harvest. OMRI Listed for use in organic production. Available in 4 oz, pint (16 oz), quart (32 oz) and gallon (128 oz) sizes. 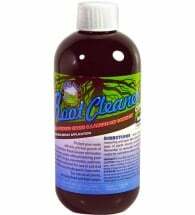 For the most effective control, apply when pests are expected to appear or as soon as possible after they appear and are in immature stages. Foliar Application: Mix 1 to 2 oz. 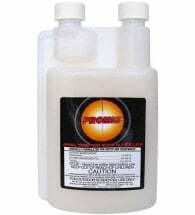 per gallon of water depending on pest levels. Spray at an interval of 7-10 days or as the situation warrants. Soil Drench: Mix 1/2 to 1 oz. per gallon of water and apply every 10-14 days. With high insect pressure, make applications every 5-6 days.